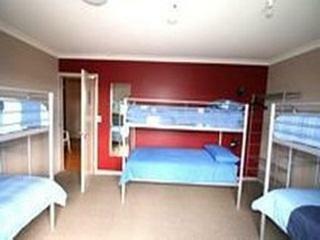 بني في 2006, Turtlecove Hostel Accommodation هو ميزة مُضافة لـ وايتيانجا و خيار ذكي للمسافرين. إن موقعه الجيد الذي يبعد 1/2 km فقط عن مركز المدينة يساعد النزلاء على الاستمتاع بمعالم المدينة ونشاطاتها. يوفر الفندق بفضل موقعة الجيد وصولاً سهلاً إلى أهم معالم المدينة.
. استمتع بالخدمات الراقية والضيافة التي لا مثيل لها بهذا الفندق في وايتيانجا. يقدم الفندق خدمة غسيل ذاتية, تخزين الأمتعة, واي فاي في المناطق العامة, صف السيارات, خزائن لضمان الراحة القصوى لضيوفه. لقد جهزت هذه الإقامة الفندقية بعناية فائقة لتوفر مستوى عالي من الراحة. في بعض الغرف يجد النزيل تلفزيون بشاشة مسطحة, سجاد, قهوة فورية مجانية, شاي مجاني, بطانية كهربائية. إن السهام المريشة, بلياردو هو المكان الأمثل في الفندق للاسترخاء وتفريغ طاقتك بعد نهار طويل. إن كنت تتطلع إلى إقامة مريحة وهادئة في وايتيانجا، فستجد في Turtlecove Hostel Accommodation بيتك الثاني. It's a good experience at Turtlecove hostel! Hi. Thank-you so much for this stunning review. We are thrilled that you loved your stay at Turtle Cove Accommodation. All the best for your future travels. Kind Regards. Turtle Cove Crew. Helpful and friendly, providing great recommendations for the town and things to do. Clean tidy and lovely people too. Thank-you for this stunning review. So pleased that you felt welcomed and comfortable. We wish you all the best for your future travels. Kind Regards. Turtle Cove Crew. Hi. Thank-you for this lovely review. We are pleased that you really enjoyed your stay and appreciated the free breakfast. All the best for your future travels. Kind Regards. Turtle Cove Crew. stayed on night here. very cozy and clean. generous amount of free breakfast with variety of spreads for bread. host is very friendly and helpful. wifi can be connected from room. 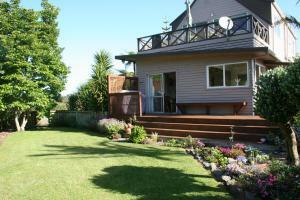 near to supermarkets (New World and Countdown) and buffalo beach and 30 mins drive to Cathedral Cove. Hi. Thank-you very much for this lovely review. We are pleased that you really enjoyed the free breakfast and the free wifi. 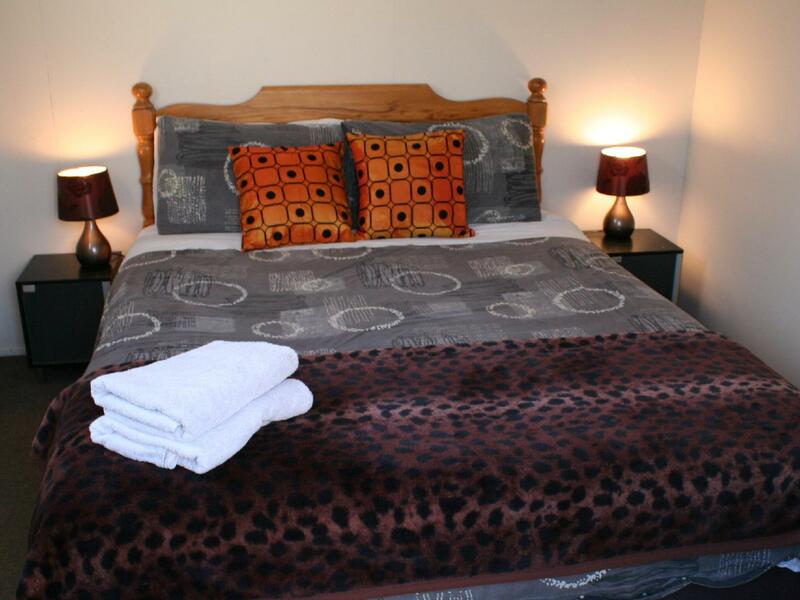 We aim to be accommodating, friendly and helpful to all our guests. We wish you well for the rest of your travels. Kind Regards. Turtle Cove Crew. Hi. Thanks so much for this lovely, positive review. 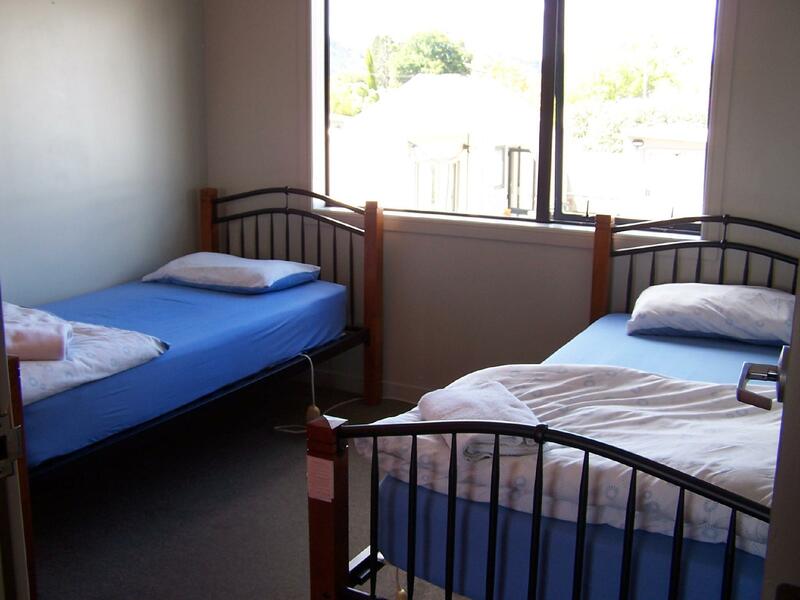 We are pleased that you found your stay to be good value for money and that the beds were really comfortable. 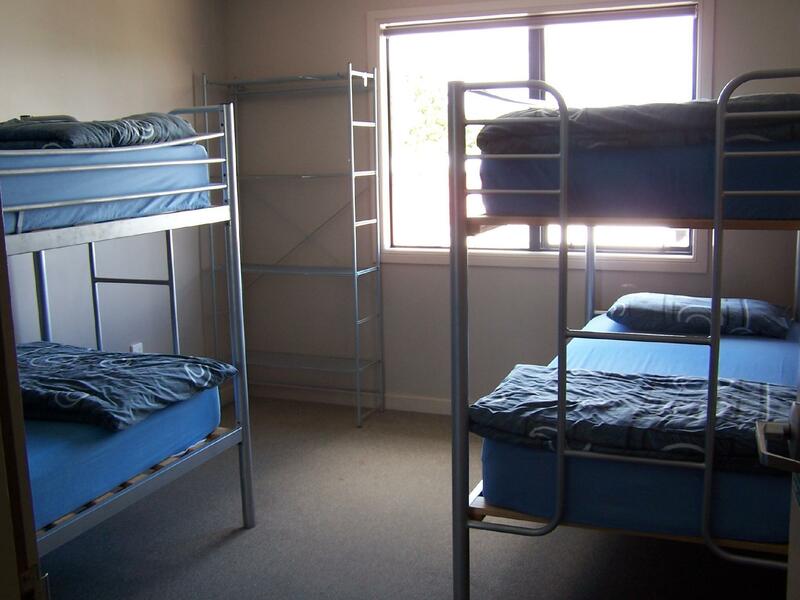 We like to keep a homely hostel. All the best for your future travels. Kind Regards. Turtle Cove crew. After checking out, I put my stuff in the reception (because there is no storage) and went out. I came back at 2:30PM and the lady in reception (seems like owner) said that I CANNOT leave my things after 12:00PM, no hostel allow guests to do that. And also guests cannot use facilities like kitchen or lounge, or toilet after checking out. She mentioned that I need to pay for one more night if I want to use. And of course I said no. I would stay until 4:30 then leave and I won’t pay more. Also if you check in after 7:00PM, you will be charged 10% of the first night because they don’t have 24hr receiption. You willnot see this condition when you book. Only after you make the reservation, they will email. Very friendly and helpful hostel owners, when i arrived she gave me all the information that i needed to get around. Lounge/kitchen area is very cosy and clean. Would definitely recommend this place. Had a short but very nice stay, located in the middle of the town close to busstation and all restaurants/stores. Free breakfast in the morning (milk, cereals, bread + spreads). Quiet in the night for a good night sleep! Would come back to this place if ever staying in Whitianga again. Super clean and comfortable place to stay. Loved it! Thanks Jean for the recommendations on things to see and check out!! Easy walk to anywhere you want to go in town, but off the main road so it's nice and quiet. Common areas are nice and clean. Enjoyed my stay here and appreciated the outdoor area to eat / hang out at. Would stay again. Very friendly owner. We had a night in Turtlecove while visiting Whitianga and Coromandel. It's convenient and value for money. 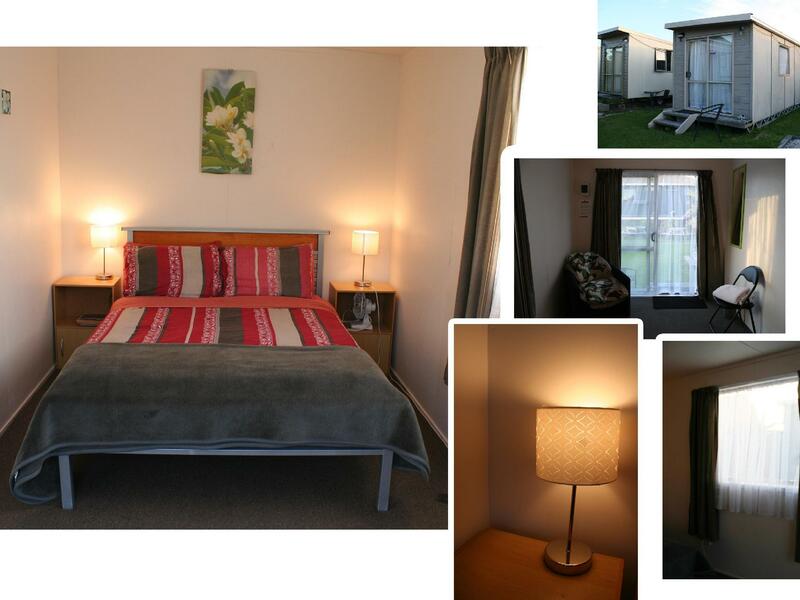 Walking distance to the bay and plenty of great restaurants nearby. Had a very bad experience . Wow how sad are you that you should write this review when you DID NOT EVEN STAY at our Hostel. You had a pre paid Agoda booking, you never turned up, you never contacted us, you never cancelled with Agoda and we held your bed until our check in and office was closed. 11 other guests arrived for their reservations that day so access to our Hostel was certainly available. As you did not turn up for your reservation your pre paid booking was put through as per policy (Policy is stated on all booking sites). We are very disappointed that you should put a review through such as this. Regards Turtlecove Crew. Value for money, cleanliness, extras such as breakfast. Reception staff were helpful and well informed about local services, restaurants etc. 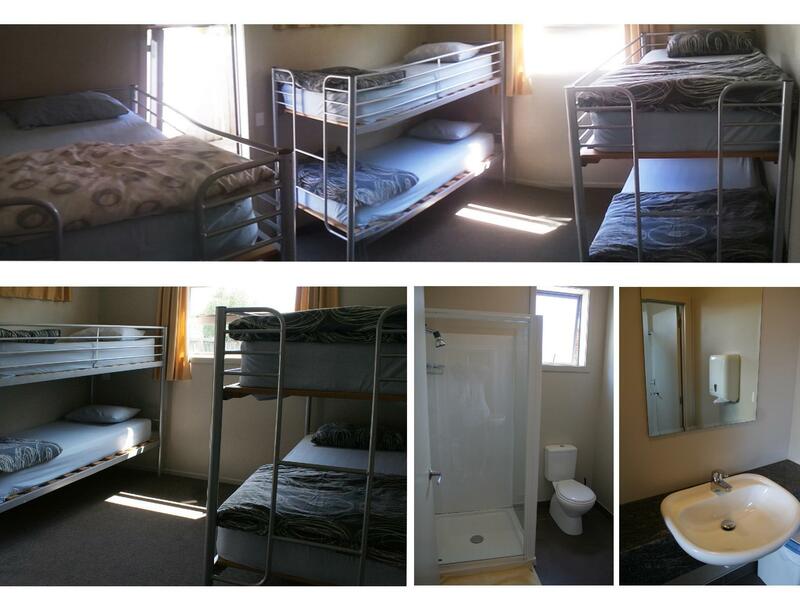 The double bedroom cabin was basic but warm and comfortable during our winter visit. A nice free breakfast of cereal, toast and tinned peaches. We would go there again. Room was comfortable and spacious with nice en-suite. 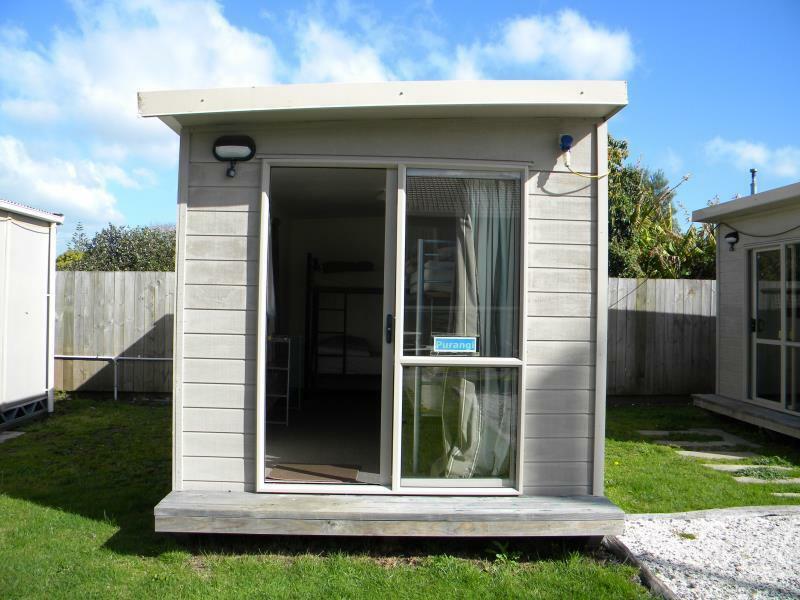 we were in Whitianga during high season and this place was a great value comparing to the cost of all the other accommodation. If you aren't camping then this is the place to be.